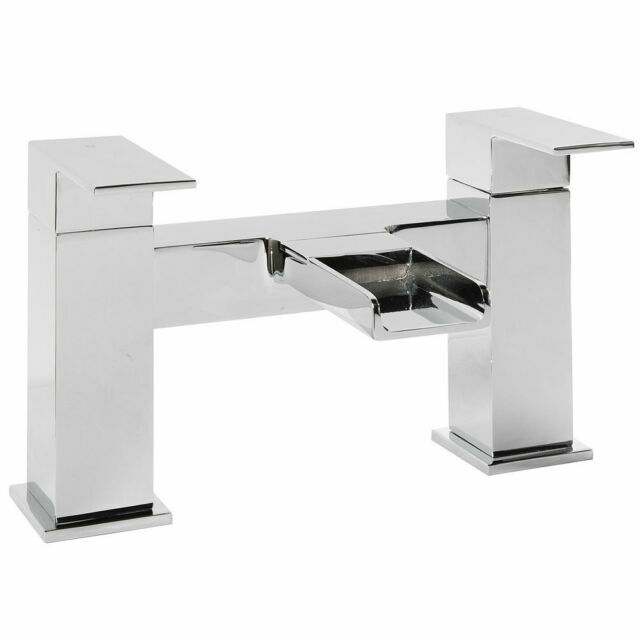 The ECOSPA waterfall bath filler tap has been expertly crafted from solid brass. This bath filler tap is a very modern tap with clean lines and a polished finish that will create a very positive vibe in your bathroom setting. We back this up with our 10 year guarantee, so what have you got to lose, apart from your current set of bath taps. Installed and is working exactly as intended. Quiet, easy to install and for £50ish quid is a bit of a bargain.